The commemorative bricks lining the Path of Remembrance will set the stage that the story of the Army is the story of Soldiers. Ensure the special Soldiers in your life are honored through this lasting tribute on the grounds of the U.S. Army’s national landmark. 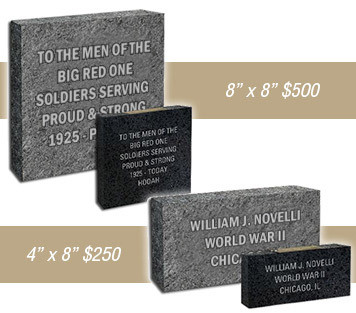 Made of high-quality Mesabi black granite personalized in charcoal-colored lettering, the Army Museum bricks will honor Soldiers, Army units, Army families, Department of the Army civilians, and Museum and Army supporters. Allow two full months for creation and delivery. Consider a gift certificate if the order times don’t work for you or if you’d like the recipient to write the inscription. Every Soldier, past or present, deserves to be remembered and honored in this way. The National Museum of the United States Army Commemorative Bricks come in two sizes. The 4″ x 8″ Brick allows for 1-3 lines of customized text for $250 while the 8″ x 8″ Brick allows up to 6 lines of customized text for $500. Also available are a wide variety of beautiful replicas and display cases for fans of Army History to show their pride at home. Prices start at $32.50. Bricks make great gifts for holidays and special events. Allow two full months for creation and delivery. Gift certificates available. * The full cost of the $250 and $500 commemorative bricks inlaid at the National Army Museum are tax deductible. Replica bricks and display cases are not tax deductible. 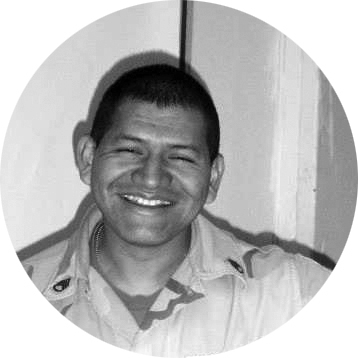 While the National Museum of the United States Army Brick Program continues to “pave the way to Army history,” the personal stories related to the bricks are taking the program to a new level of significance. The feature, Why My Brick?, invites individuals to explain what motivated them to purchase their bricks and also provides a venue to share the stories behind their brick inscriptions. Why My Brick? 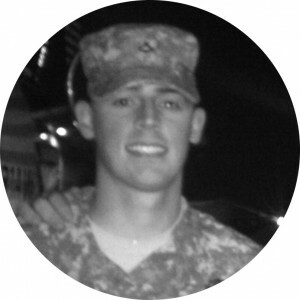 has generated a variety of stories, from families with ancestors who fought in the Civil War to Soldiers who want to remember buddies they have lost on more recent battlefields. One of the Museum’s themes is “every Soldier has a story,” and this program is a perfect vehicle for these stories to be told and preserved.